Subscribe to our YouTube Channel - TheToothFairyChannel by clicking on the YouTube picture below. 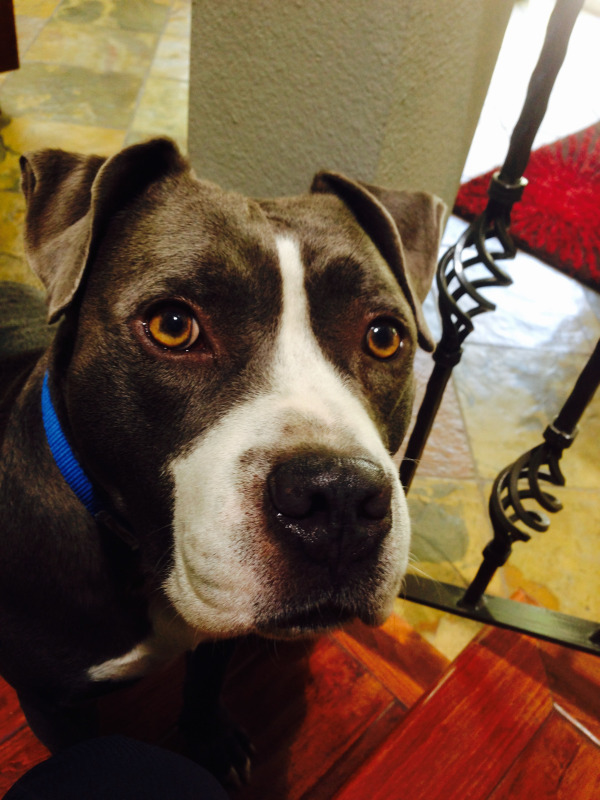 Watch and like our video - "How to Brush Your Doggies Teeth" by clicking on the picture below. 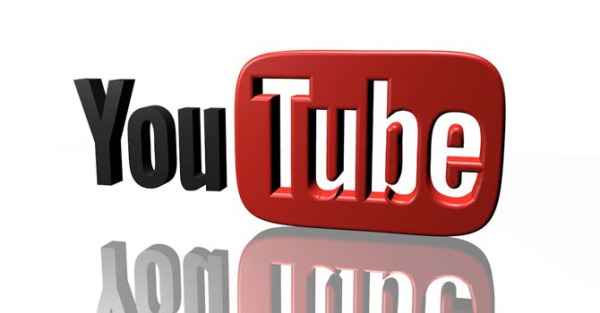 Watch and like our video - "Chino Family Dental Team Video" by clicking on the picture below. 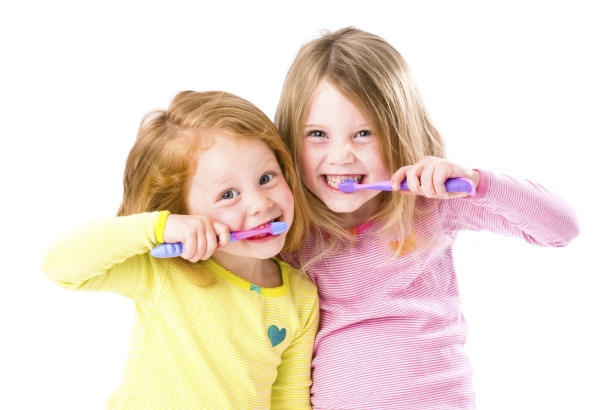 Watch and like our video - "How to Get Your Kids to Brush" by clicking on the picture below. Watch and like our video - "Cute and Quirky Video" by clicking on the picture below. Watch and like our video - "Is There Candy and Chocolate that is Good For Your Teeth?" by clicking on the picture below. Watch and like our video - "How to Avoid Coffee from Staining Your Teeth" by clicking on the picture below. Watch and Like our video - "What You Need to Know if You Have Crowns or Implants" by clicking on the picture below. 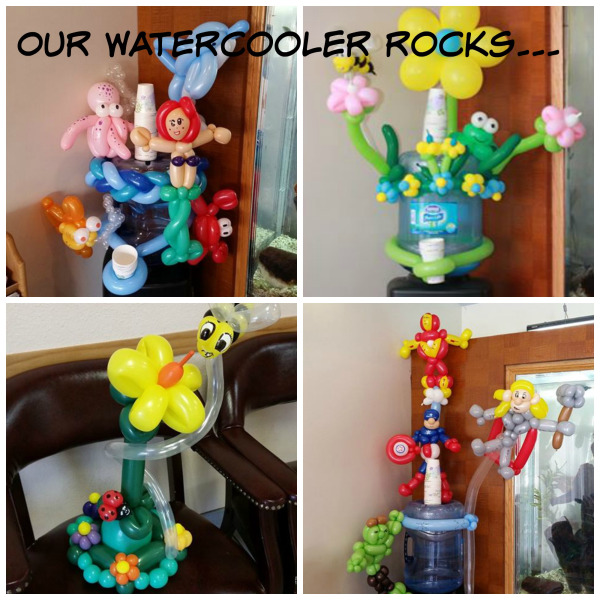 Watch and like our video - "Fantastic Balloon Art" by clicking on the picture below. Watch and like our video - "What's Your Favorite Floss?" by clicking on the picture below. Watch our video - "Tooth Fairy Surprise, How Much Does She Leave?" by clicking the picture below.